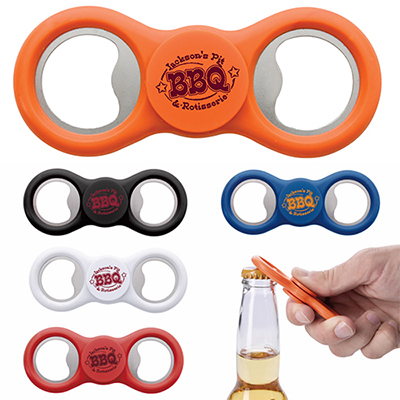 With Promotional Steel Bottle Openesr, you can now make your presence felt in clubs, offices, and at homes.These bottle openers are very popular promo items and used almost everywhere. 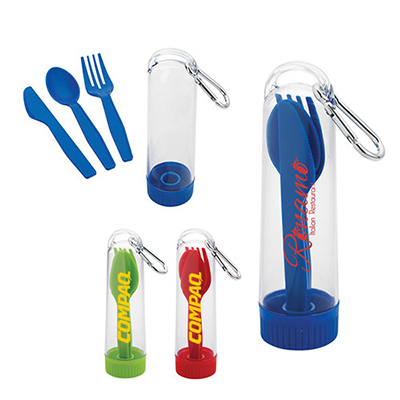 This Engraved Bottle Opener is a great way to communicate your message to your customers. 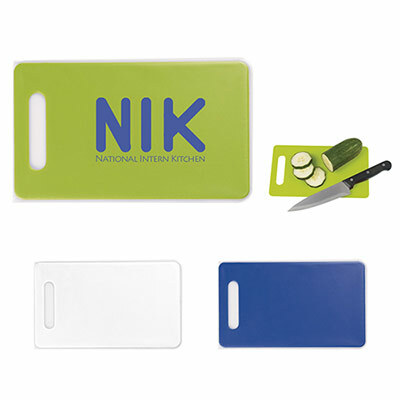 You can distribute these custom imprinted household items to your employees, in offices, at sports clubs, etc. 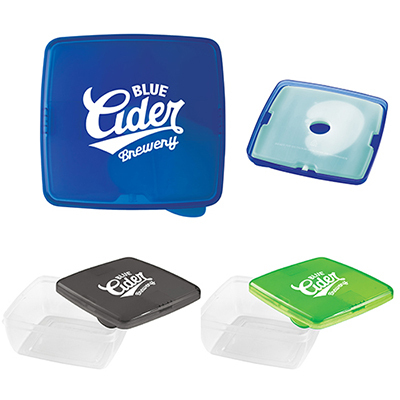 Imprint your logo on this item and increase your sales instantly! 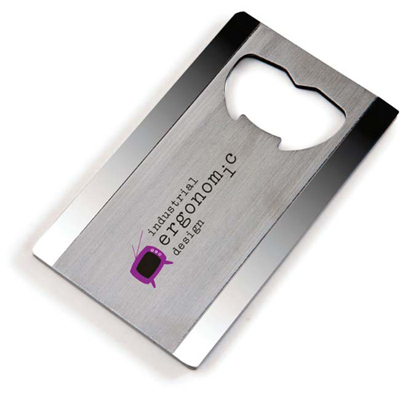 "This Steel Bottle Opener is the right giveaway for our brand. " Open metal bottle caps and pop-top cans with ease, saving your fingernails!